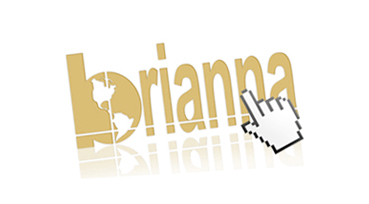 On January 1, 2015, Brianna website is finally ONLINE. Our continuous search for a way to reach all clients across the Philippine region has now been materialized. Thanks to the creative minds of TEAM BRIANNA. Now with one click, clients may select products and place order online. Enjoy new PROMOS, MEMBERSHIP, EASY, FAST and CONVENIENT BUYING online. Select better products all at a very reasonable costs. This achievement is for all our Philippine Customers FIRST and only SECOND Brianna.